Home » Workplace Exposure to Fentanyl » Beyond responding to drug overdoses. Keeping you safe from Fentanyl. You take the necessary precautions to protect your body on the outside, but what about on the inside? Do you know how to protect your lungs from accidental exposure to Fentanyl? That’s why we’ve spent decades keeping you informed on potential risks and improving personal protective products that help keep you out of harm’s way. For law enforcement and first responders, varied forms of Fentanyl pose a serious life threatening risk. Here’s an overview of what you need to know in order to help avoid the immediate and long-term harm that Fentanyl poses to the body. Fentanyl is a prescription medication for severe pain. 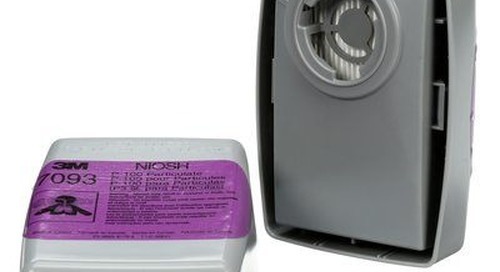 It generally comes in the form of a transdermal patch worn by patients, which allows the drug to slowly work through their body over the course of several days. A synthetic opioid, Fentanyl is about 100x more potent than Morphine. Fentanyl has several common analogues such as Carfentanyl and Alfentanyl. An analogue is a compound that resembles another in structure but is not necessarily an isomer; analogues are often used to block enzymatic reactions by combining them with enzymes. While dermal absorption of Fentanyl commonly occurs through prescribed use of transdermal patches, inhalation of powder is the most likely exposure route for modified-illicit Fentanyl. The onset of adverse health effects such as disorientation, coughing, sedation, respiratory distress or cardia arrest is very rapid and profound, usually occurring within minutes of exposure. Inhalation: Small amounts of Fentanyl that has been aerosolized can affect a person quickly. Skin: Fentanyl is transdermal, meaning skin contact with the substance can be deadly. Dermal contact with Fentanyl or accidental inhalation of the substance during enforcement activity or during field testing of the substance can result in absoption through thr skin - one of the biggest dangers with Fentanyl. Eye: Only limited information about Fentanyl absorption systemically through the eye is known. Fentanyl and its analogues such as Carfentanyl do not have established occupational exposure limits (OELs). Pharmaceutical manufacturers have developed internal OELs based on their own risk assessments. The common time-weighted average exposure limits used by the pharmaceutical industry are reported as 0.0001 mg/m3 for Fentanyl, 0.00032 mg/m3 for Carfentanyl, and 0.001 mg/m3 for Alfentanyl (Van Nimmen et al.). 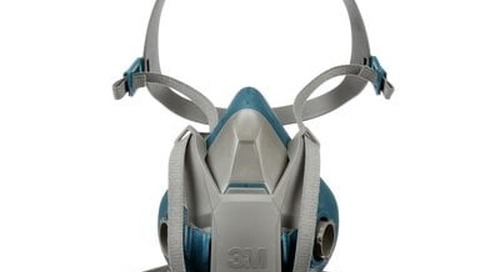 Respiratory Protection: NIOSH does not have any occupational exposure data on Fentanyl among emergency responders. 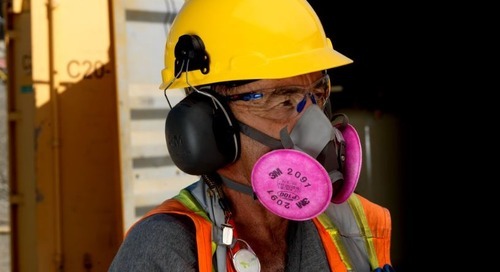 Therefore it is recommended by NIOSH that law enforcement personnel assess the specific risks of each operation and determine the appropriate personal protective equipment (PPE) to protect against respiratory and/or dermal hazards. 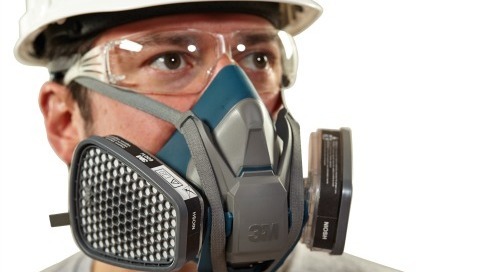 The following PPE recommendations from NIOSH are provided as interim guidance. These interim recommendations apply to routine activities after an arrest or search warrant execution, such as evidence collection activities. This interim guidance applies to powder, pill, and liquid forms of Fentanyl or its analogs that may be present during the evidence collection phase of the law enforcement operation. 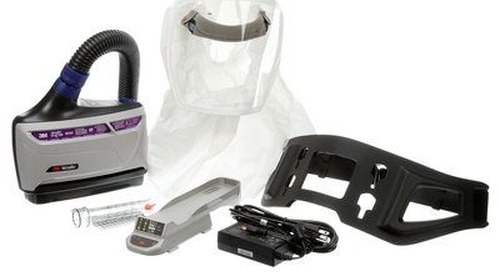 NIOSH-approved half-mask filtering facepiece respirator rate P100 or a tight-fitting full facepiece air-purifying respirator with multi-purpose P100 cartridges/canisters. 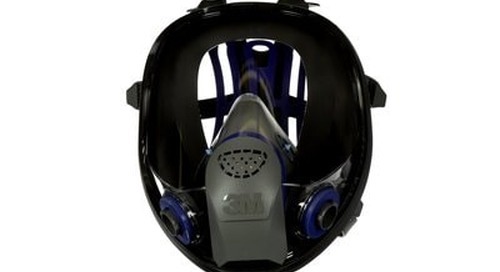 If an elastomeric half mask respirator is used instead of respirator with a full facepiece, safety goggles/glasses should also be worn for ocular protection. 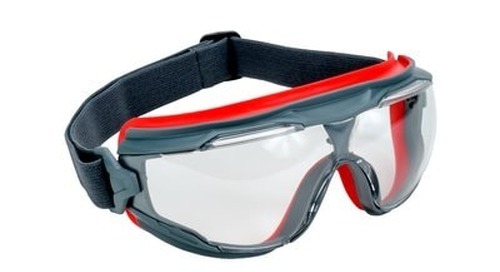 Eyewear: Ideally a full face respirator is used to provide respiratory and eye protection. 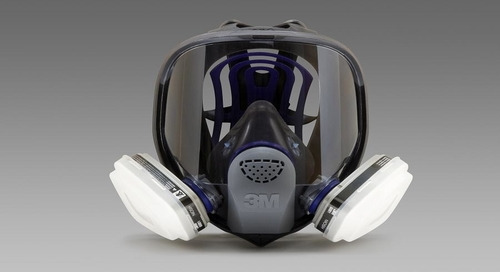 3M suggests using goggles in the event that a half face respirator is worn. 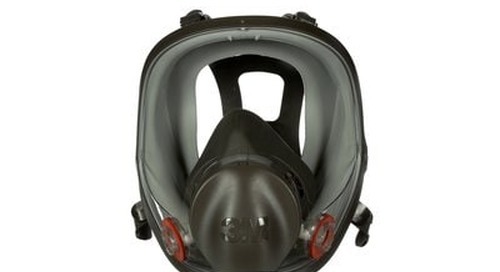 3M™ Goggle Gear 500 Series is an indirect vented goggle with a high performance anti-fog coating. 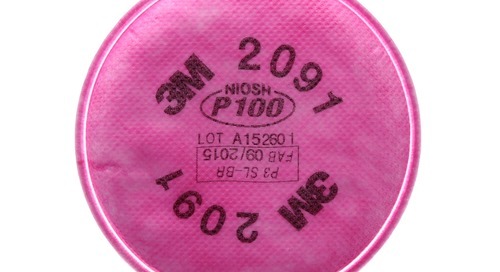 The vented portion of the goggle is designed so that no direct straight-line passage from the exterior to the interior of the goggle exists. 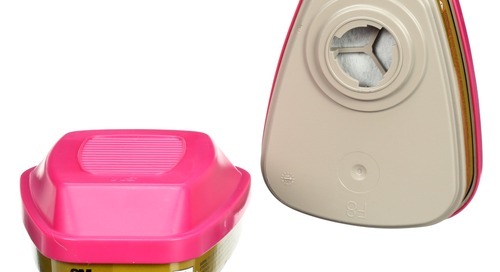 The purpose of the indirect venting is to limit or prevent the passage of liquid splash and dust into the goggle. 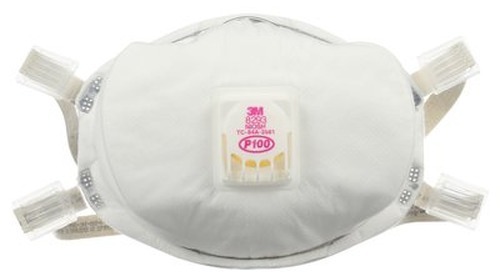 Coveralls: First responders who are performing any task that would potentially aerosolize Fentanyl, such as sweeping or “burping” bags to remove air, should wear dermal protection that covers their arms and legs. Options include coveralls or chemical-resistant and disposable protective sleeves that are impermeable, coated, and film-based. 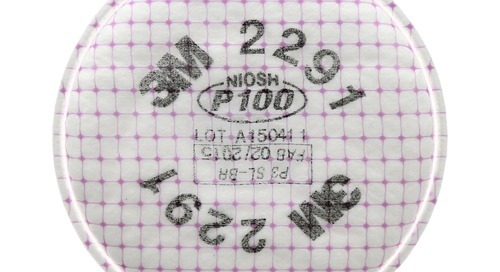 Chemical-resistant/disposable boot covers are also recommended to reduce spread of contamination. Nitrile Gloves: are suggested when there is a risk of handling Fentanyl-related compounds. While the permeation rate of Fentanyl through nitrile is unknown, nitrile generally shows low permeability to other hazardous drug compounds. 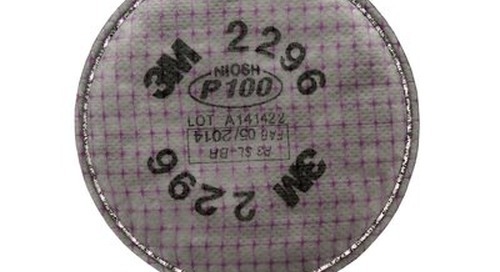 Nitrile gloves should be purchased with a minimum thickness of 5 mil (0.127mm). 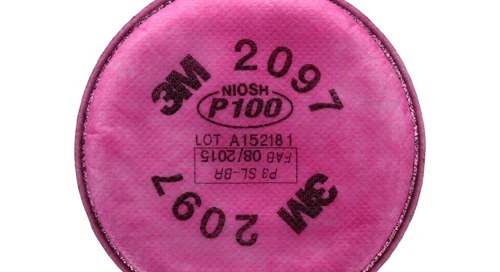 Powder-free nitrile gloves are recommended due to the fact that particulates from the glove may absorb the narcotic compounds which may increase the potential for dermal contact/absorption during doffing and spread contaminants to unintended surfaces. 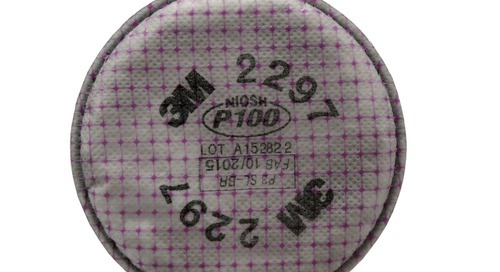 See NIOSH suggestions for specifics on sizing, replacement, and double gloving procedures. (1)Fentanyl: Preventing Occupational Exposure to Emergency Responders, NIOSH (2017). Retrieved from https://www.cdc.gov/niosh/topics/fentanyl/risk.html on March 13, 2017. (2)OHS Canada. Canada's Occupational Health & Safety Magazine. Volume 32, number 6, pages 26 & 28. Suggestions contained in this document are intended for law enforcement officials that may come into contact with Fentanyl in its manufactured form, such as a powder, pill, and/or liquid form. The document DOES NOT provide suggestions for law enforcement officials that may enter a Fentanyl manufacturing environment, such as a clandestine lab. All statements, technical information and recommendations contained herein are based on data we believe to be reliable, but the accuracy or completeness thereof is not guaranteed. 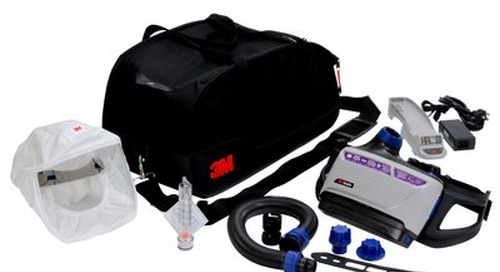 There is no representation, warranty, guarantee or other obligation of 3M or its employees arising out of tis presentation. 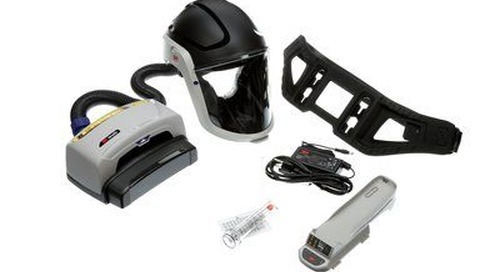 Please refer to specific products packaging, user instructions and related documents for complete details. 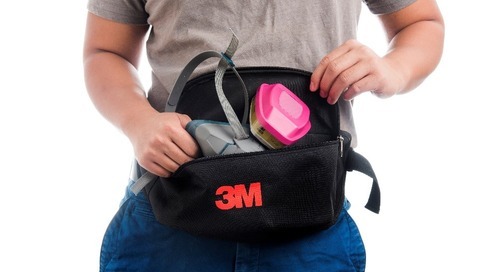 3M shall not be liable for any loss and/or damage, whether direct, indirect, incidental, special or consequential arising out of the sale, use or misuse of 3M Personal Safety products or the user's inability to use such product.